Ireland’s first Horizon Report for Higher Education was formally launched last Friday at the Irish Learning Technology Association Conference (ILTA) at the University of Limerick. The report featured prominently throughout the conference, with Jim Devine helping to contextualise the study in the broader European context in his opening address, and Alex Freeman from New Media Consortium (NMC) describing the main findings on Friday in his keynote. A feature of the report is the contrast with the recently published Australian and International reports for Higher Education. As the above table shows there are some notable differences between the reports, with under-resourced institutional infrastructure a key finding of the Irish report. 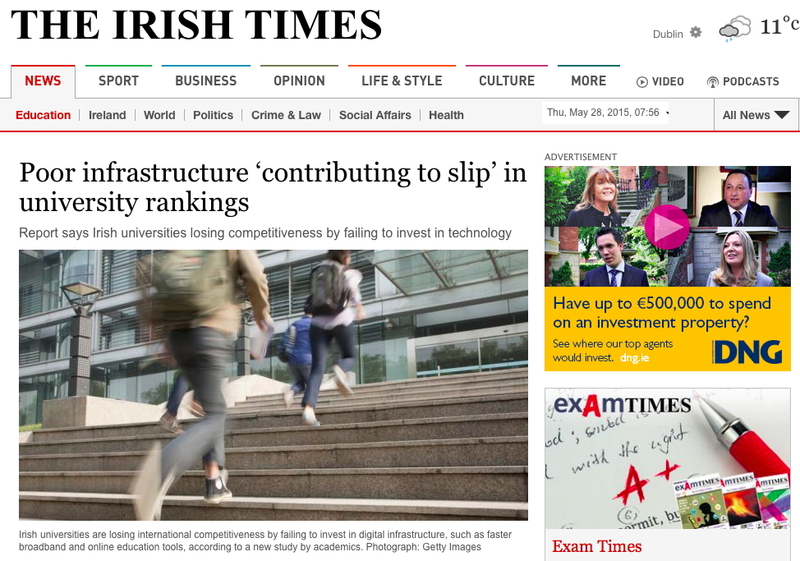 The report also featured in a story by the Irish Times, with particular reference to the need for greater investment in infrastructure, the current inequitable funding model and the need for educators to adopt new pedagogies in order to exploit the affordances of new digital technologies. 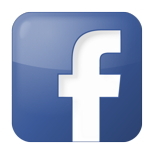 The previous Monday the National Institute for Digital Learning (NIDL) hosted a pre-launch event where Dr Larry Johnson, CEO New Media Consortium, shared the main findings and facilitated a brief workshop with an audience of invited guests. He stressed importantly that the Horizon Report does not predict the future and simply offers another ‘futures tool’ for institutional leaders and policy-makers to discuss and plan for their preferred futures. Notably, the Report links to the Roadmap for Enhancement in a Digital World for Irish Higher Education along with recent European reports promoting the current modernisation agenda. It also acknowledges the value of comparing and contrasting the findings with other major publications such as the annual Innovating Pedagogy Report produced by the Educational Technology team at the UK Open University. The Horizon Report has its critics and the sample selection and methodology for the Irish report was adapted to ensure the greatest possible diversity amongst the expert panel, including a mix of experienced, and new and emerging educators. Approximately 70 Irish educators across every university and institute of technology were invited to participate on the panel and almost 50 people volunteered to contributed to the final report. In the context of Dublin City University (DCU), and the current Incorporation Project, it was noteworthy that the panel included specialist academic and administrative staff from across the University and linked Colleges. 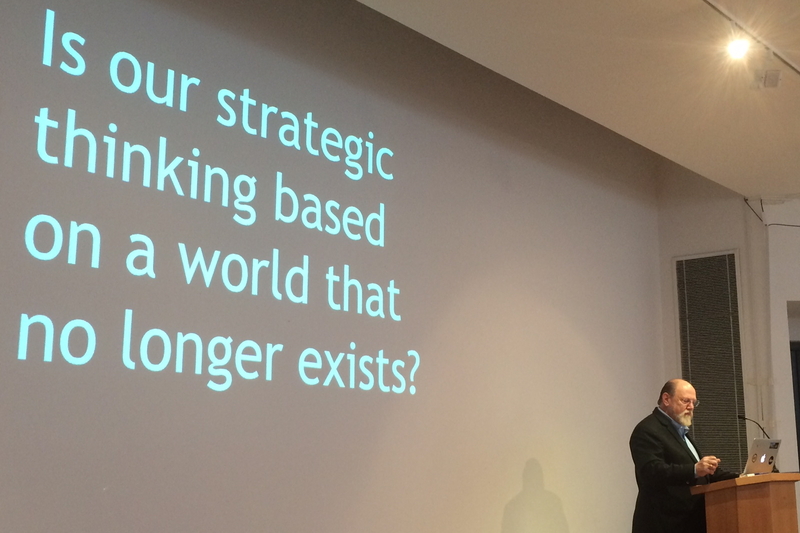 The intention over the next few months is to workshop the findings with institutions wishing to think more deeply about the impact of new technology-enhanced models of teaching and learning on higher education. Accordingly, please do not hesitate to contact us if you would like to host a workshop in your own region or institution. Finally, we would like to thank everyone who contributed to the Horizon Report project since the beginning of the year, especially panel members. The full press release produced by NMC supporting the launch of the Horizon Report appears below. 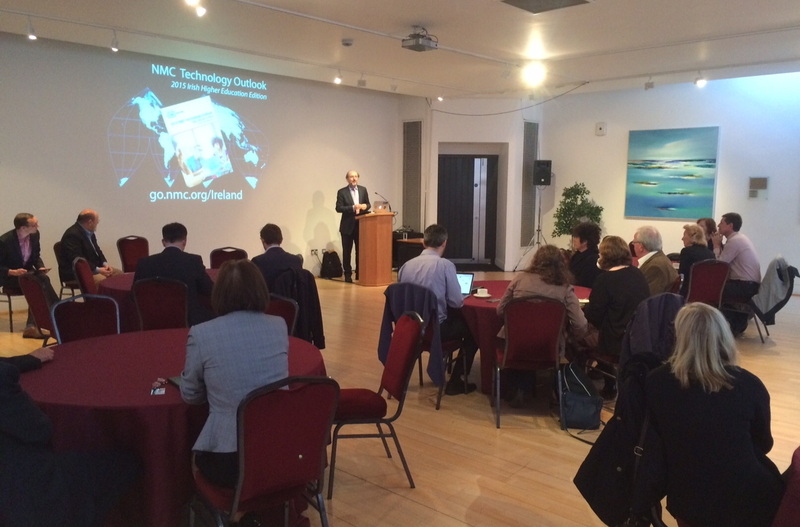 Limerick, Ireland (May 28, 2015) — The New Media Consortium (NMC), the National Institute for Digital Learning (NIDL) at Dublin City University, and the Irish Learning Technology Association (ILTA) are releasing the 2015 NMC Technology Outlook for Higher Education in Ireland at the 2015 EdTech Conference at the University of Limerick. 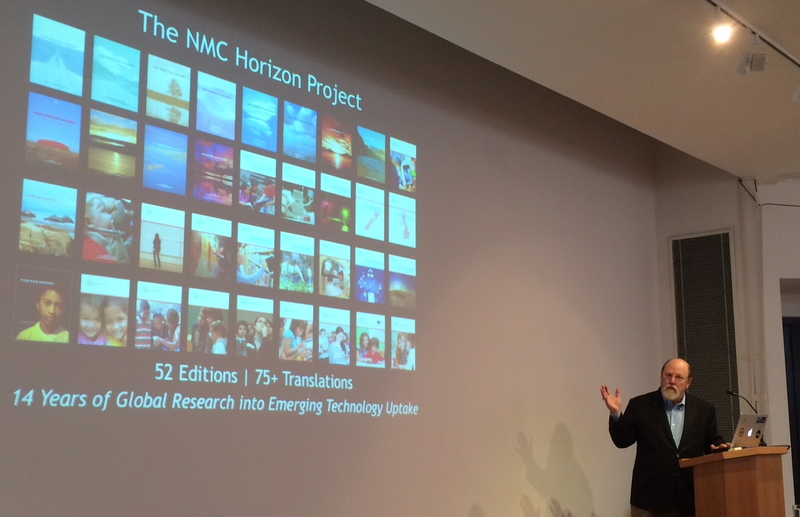 This inaugural Ireland edition describes findings from the NMC Horizon Project, an ongoing research project designed to identify and describe emerging technologies likely to have an impact on teaching, learning, and creative inquiry. Ten key trends, ten significant challenges, and twelve important developments in technology are identified across three adoption horizons over the next five years, giving Irish higher education leaders, decision-makers, and practitioners a valuable guide for strategic technology planning. The report helps to provide these leaders with indepth insight into how the trends and challenges are accelerating and impeding the adoption of educational technology for higher education institutions in Ireland. Additionally, the report identifies Bring Your Own Device (BYOD), flipped classroom, mobile learning, and online learning as digital strategies and technologies expected to enter mainstream use in the first horizon of one year or less. Badges/microcredit, games and gamification, learning analytics, and open content are seen in the second horizon of two to three years; adaptive learning technologies, collaborative environments, digital identity, and social networks are seen emerging in the third horizon of four to five years. The subject matter in this report was identified through a qualitative research process designed and conducted by the NMC that engaged an Irish body of experts in higher education, technology, business, and other fields around a set of research questions designed to surface significant trends and challenges. The Irish expert panel was also asked to identify important development in technology that have a strong likelihood of adoption in Irish universities. The 2015 NMC Technology Outlook for Higher Education in Ireland details the areas in which these experts were in strong agreement. The 2015 NMC Technology Outlook for Higher Education in Ireland is available online, free of charge, and is released under a Creative Commons license to facilitate its widespread use, easy duplication, and broad distribution.